Start taking classes at Surya Namaskar Yoga and other studios! 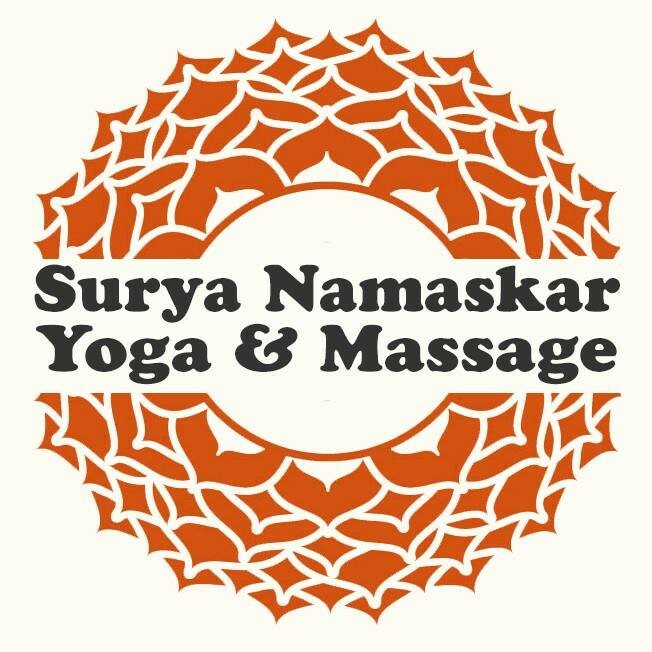 Surya Namaskar Yoga offers a variety of Yoga, meditation, and Tai-Chi classes to suit all practitioners. Very intimate studio. Great for beginners and people of all ages. This was a very small space, room for about 4-5 Yogi's comfortably. Our teacher was friendly and helpful throughout the practice. If you are looking for a beginners, open minded, space and not concerned about correct language or loud noises coming from the print shop next door, then you should check it out. This venue was so creepy I was the only car there I tried to open the front door it was locked. I felt like I was going to be mugged, kidnapped, murdered you name it. I would not recommend this creepy place to anyone get it off class pass! I love this studio, the classes are small &amp; the yoga is very pure. Nessie gives amazing instruction, she has great attention to detail &amp; in a short time has already improved my technique. Great studio to break into or grow your current yoga skills. The workout is exactly what I am looking for. I needed a good yoga class for my sore muscles after a barre workout. Jeff has a good voice that put everyone into zen zone very quickly ! I also like this class not being too boring, we did about 10 styles in an hour class. This was my first yoga class, Curtis was great, I arrived early and he talked me through some of the moves I would expect to see during the class. I can't wait to go back. I was the only one in the class and it was my first yoga class!! Jeff was great and helped me through the class!